The Spanish Cava industry went through a few rocky years in the late eighties and early nineties, but eventually came out on top thanks to the tireless dedication of wineries such as Vallformosa. While many other Cava producers in Catalonia were resting on their laurels, happy to be considered a cheap version of Champagne, the Domenech family of Vallformosa knew that their produce had plenty to say in its own right. For over a hundred and fifty years, they’ve grown characterful and flavourful grapes on their ancestral land, fought their way through the phylloxera epidemic, survived a bloody civil war, and dealt with drought, restrictive law changes and more besides. It’s fair to say that they’re a family of vintners who don’t quit easily… and that’s something we should all be grateful for. 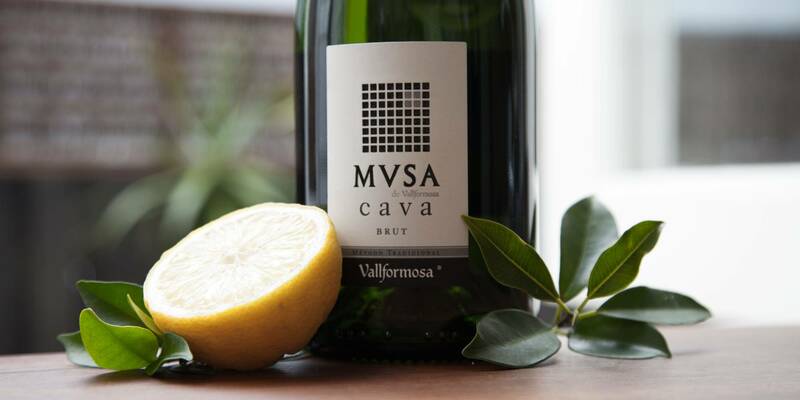 The Vallformosa Cava is a real benchmark for the classic style of Spanish sparkling - light, driven by a green apple freshness and with a real drive to it. The secret to this inimitable style? The blend of native Spanish grapes that are used in the production, blended with Chardonnay for richness and power. This clever mix enables the wines to express a real definition of Spanish terroir, and still remain taut, linear and fresh. 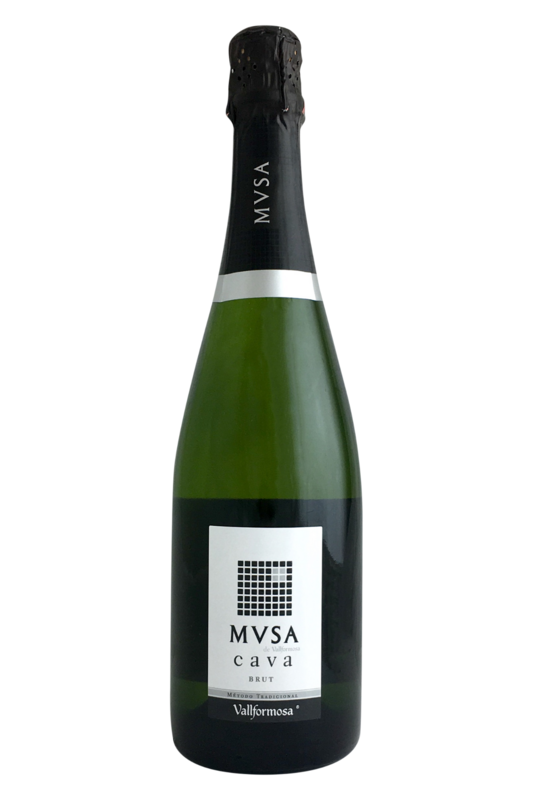 The MVSA bottling from Vallformosa has complexing notes of hay and barley, but is really all about the line and length - lots of lime, apple and grapefruit. While there are plenty of sparkling wines you could opt for during the Christmas period, Cava is one that is difficult to resist. Elegant yet accessible, refined yet fun, it’s the perfect alternative to Champagne which brings plenty of Old World sophistication to your day. While as versatile as other fizzy wines, Cava pairs most perfectly with seafood and charcuterie, and in Spain, it’s often knocked back alongside plates of prawns, slices of cured meats, and all those other lovely dishes that seem to fill the space between Christmas dinner and gift giving on the big day itself. Drink this Cava with a classic Christmas starter of prawn cocktail or prosciutto melon, and you’re onto a sure-fire winner!